Horde for Life 106: It’s Called Phototaxis! What a jam packed show! Forgetting the fact that Dustin was all jacked up on Red Bull to the point of giving Rich a contact high and that for a moment we forget if we were recording HFL or Nitro Geek Radio, this show is overloaded with the good stuff. For news we cover the Elephant in the room that is the cancelation of project: Titan as well some great news for classic raid lovers. Currency changes, Warlords CE details and the potential loss of your saved character names round out the headlines before we dive into Garrisons, leveling wishes from our listeners, Dustin’s love for Hellgate: London (Yeah WTF Dustin!?) and some Legendary waffling from Blizzard. 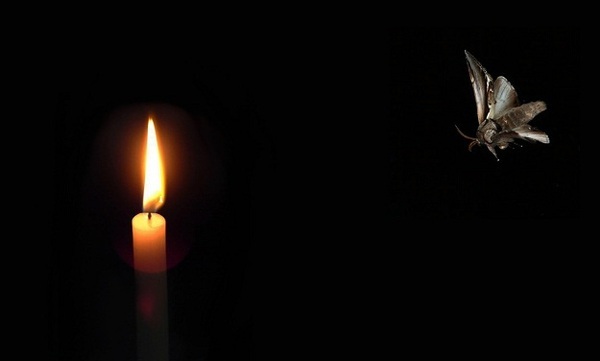 As would be fitting for this strange episode, we close out the show with more than you ever wanted to know about moths… yes moths. This entry was posted on September 30, 2014 at 1:11 am and is filed under General, HFL, MMO, Podcast, Raiding, Role Playing, World of Warcraft with tags alliance, Blizzard, Horde, Housing, MMO, Podcast, Raiding, Role Playing, RPG, video games, Warcraft, World of Warcraft, WoW. You can follow any responses to this entry through the RSS 2.0 feed. You can leave a response, or trackback from your own site.